A quiet, peaceful city known for its high quality of life and idyllic scenery, Richland Center offers the ideal place to live, work or retire. Located in Western Wisconsin’s Richland County, the city offers great schools provided by the Richland School District, an affordable cost of living, strong housing market and prosperous economy. With its prime location and family-friendly amenities, this quaint city is perfect for those seeking to relocate to the area. Richland Center WI real estate offers reasonably-priced homes alongside lush and tranquil scenery. Richland Center WI homes are noted for their excellent quality and include a wealth of choices such as single-family homes, townhouses and affordable starter homes as well. 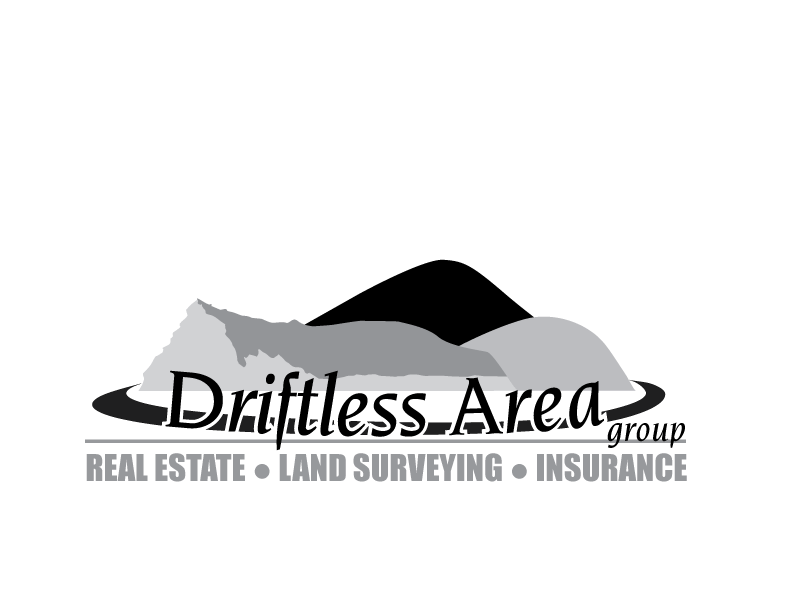 Richland Center homes and other types of Richland Center real estate also offer low interest rates, affordable prices and strong property values, making them outstanding deals overall. Richland Center homes for sale and other types of Richland Center properties work well for retirees, families and commuters alike thanks to their reasonable prices and wide array of great choices. 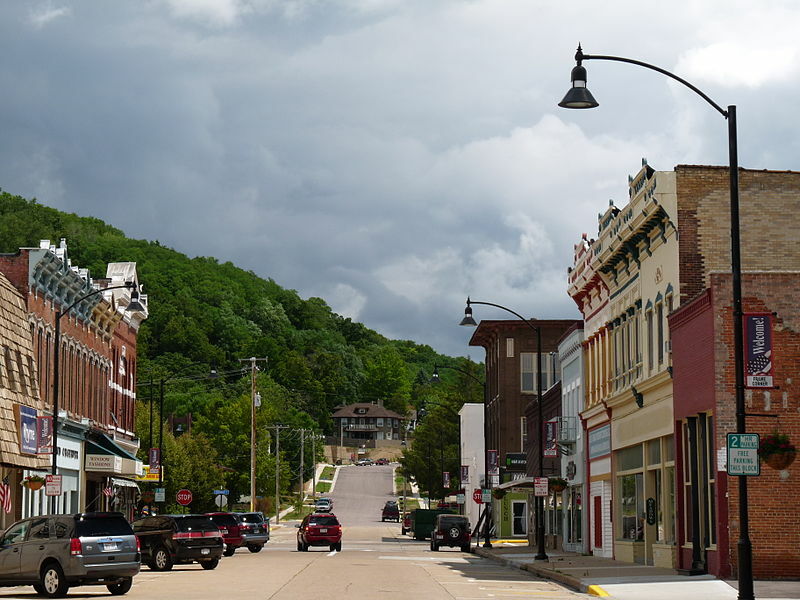 Founded back in 1851, the city of Richland Center became a key railroad and industrial hub in the latter half of the 19th century and also became an important center for the women’s suffrage movement. The city continued to thrive throughout the 20th century and today is known for its outstanding quality of life, beautiful homes and great public schools. The city enjoys abundant woodlands nearby as well as a wide variety of trails and the idyllic Pine River, a top spot for fishing and boating. Richland Center also hosts many parks and public spaces such as the spacious Krouskop Park, North Park, Strickland Park, Wedgewood Park and many others. There are serval notable historic building in Richland Center. Including the German Warehouse designed by Frank Lloyd Wright, A Richland Center native. Other Local attractions in Richland Center include Krouskop Park, North Park, the Pine River, the Richland Center Community Center, the Brewer Public Library, the Richland Center Visitor Center and Museum and much more. From recreation to culture to leisure, the city offers a little bit of something for everyone. 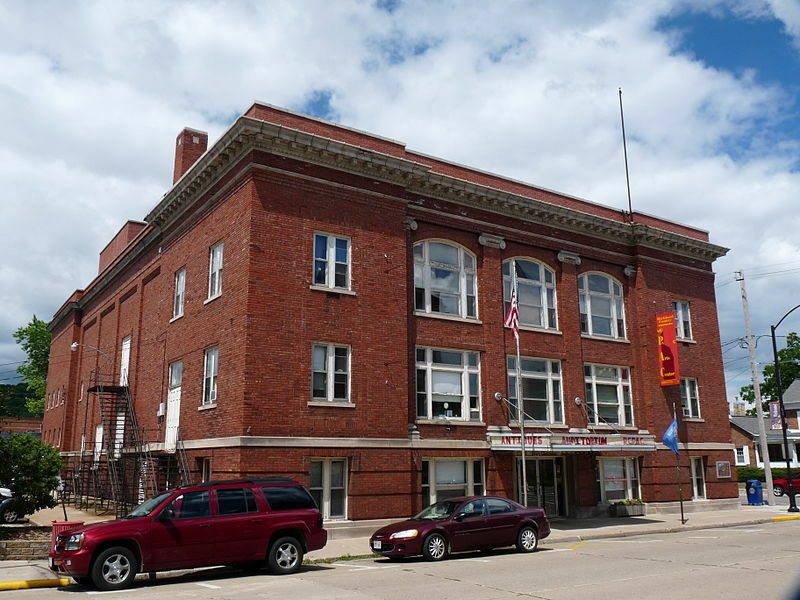 Events in the Richland Center area include special activities at the Brewer Public Library, events at the Richland Center Community Center, local sports games and much more year round. Currently the Richland County Performing Arts Council is renovating the City Auditorium. Once complete this will be an exciting addition to life in Richland Center. Homes for sale in Richland Center and other types of real estate in Richland Center offer some of the finest deals in Richland County. Those interested in finally becoming a Richland Center home buyer should contact us as soon as possible for the latest community news, local information and top deals on quality real estate.